Papa Badoe, MD, FACP, MBA, joins SMG Internal Medicine Health Associates, located in the John Adams Medical Center at 100 Industrial Park Road in Taunton. 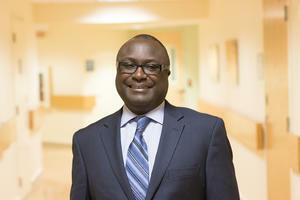 Dr. Badoe is board certified in internal medicine, and his areas of special interest include cardiology, diabetes management and international health. He attended medical school at the University of Science and Technology in Kumasi, Ghana, West Africa, and completed his residency through Brown University’s Internal Medicine Program at The Miriam Hospital in Providence. In addition to English, he speaks Fante and Twi. 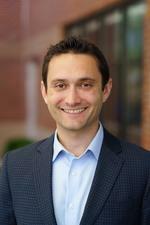 Dr. Ribeiro joins SMG Taunton Medical, located at 54 Court St. in Taunton. 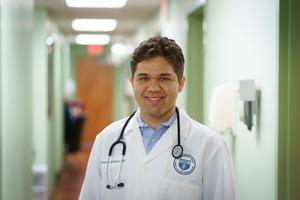 A board-certified internal medicine specialist, Dr. Ribeiro attended medical school at Culaba Medical University in Brazil and completed his residency at MetroWest Medical Center in Framingham, Mass. 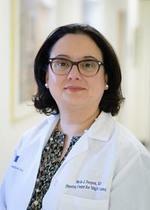 Dr. Ribeiro is also trilingual, speaking Portuguese and Spanish, and has a special interest in adult medicine and geriatrics. To request an appointment with Dr. Badoe, call SMG Internal Medicine Health Associates at 508-822-2266. For an appointment with Dr. Ribeiro, call SMG Taunton Medical at 508-821-2500. Or to learn more about other providers and specialists at Morton Hospital, visit providers.steward.org.